Want The Best Job Candidates? Locating the best candidates to fill your healthcare job openings can be challenging. Competition for job seekers is increasing every day as the healthcare industry grows and the talent pool shrinks. Most importantly, you don’t want just a good candidate to respond to your ad; you want the absolute BEST talent in the industry. That person needs to be found because they likely won’t find you. Why? The best are not looking at ads and they are definitely not posting their resume on job boards. In fact, they don’t even have a resume because they are likely too busy excelling for someone else.  When we initiate a search for your organization, you will have a team of recruiters actively hunting for the best of the best to fill your open position. Then and only then, will they come to the realization they should be working for YOU. We are GHS Recruiting, a top, national healthcare recruiter and we have been doing this — and only this — since 1998. You are an expert in your career. We are experts in locating job openings and connecting healthcare professionals like yourself to those opportunities. An experienced recruiter can search more efficiently for jobs than you can. Your GHS Recruiter has the time, expertise, network, and resources to find job openings that you may never have known about otherwise (unadvertised jobs, confidential searches, or newly created positions). 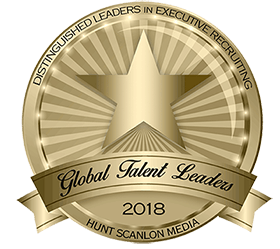 GHS is a recognized leader in recruiting healthcare professionals because we specialize exclusively in finding the best healthcare candidates available. Nothing is more important at GHS Recruiting than providing the best results to our clients. We know through experience that every candidate search is unique.  Executing a precise, custom search helps us satisfy your needs by filling your healthcare related position fast!